Nimble TV is nothing like Cable TV. I had a chance to try it out for a week and I am hooked. 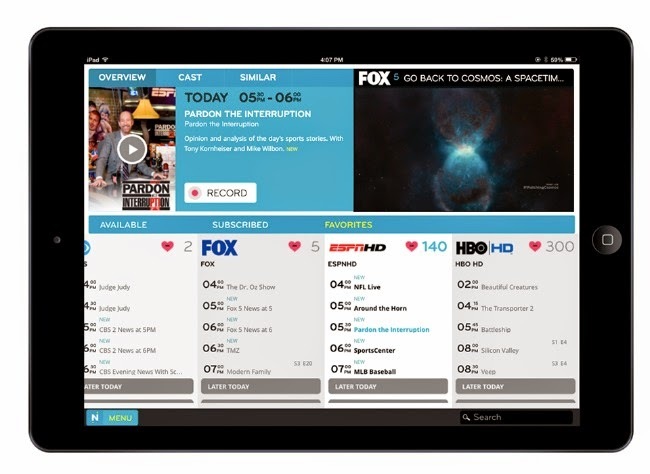 The difference between Nimble and Cable is that Nimble makes TV available on any device...your phone, tablet, laptop or TV. Apple devices running on iOS5 or higher. + it supports HD viewing! Now that we've got it settled that Nimble will work on 99% of all living devices now, let's get down to the nitty gritty. 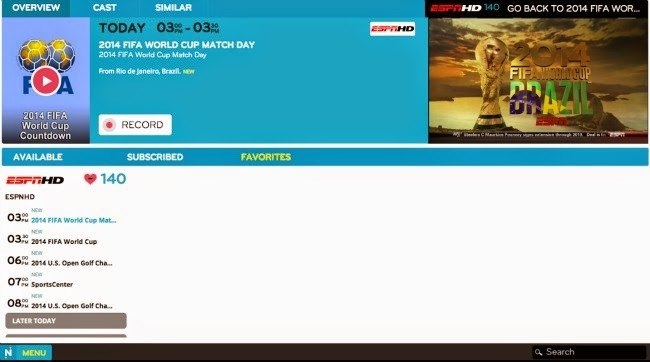 Also, Nimble allows you to catch your favorite sporting events, anytime, anywhere! Nimble TV will change the way you see television forever.